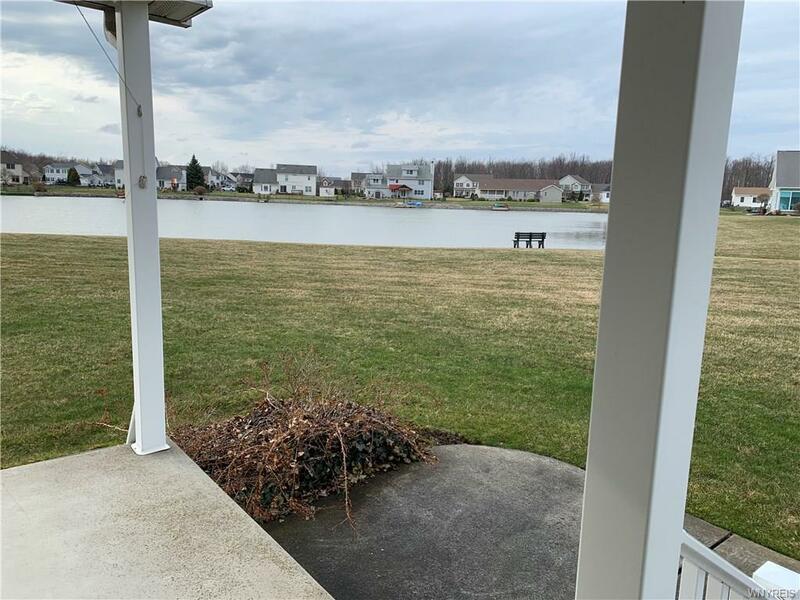 LOOK NO FURTHER!Finally a Patio Home In Wheatfield! 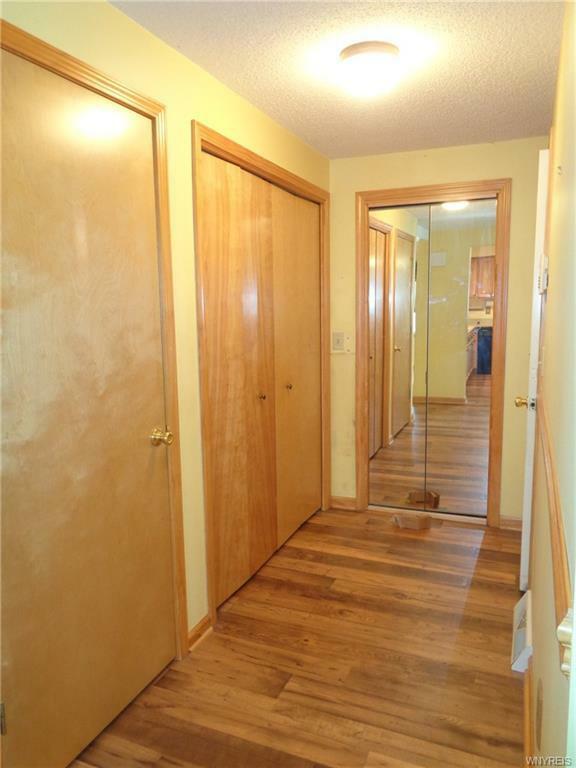 This 2 bedroom (walk in closet in both) 2 bath home offers Vaulted ceiling in Great room and Dining Room. Kitchen has pass through to great room.Laundry hook ups first floor and basement. Rear covered patio overlooking lake for a relaxing view. Full basement. 2 car garage. 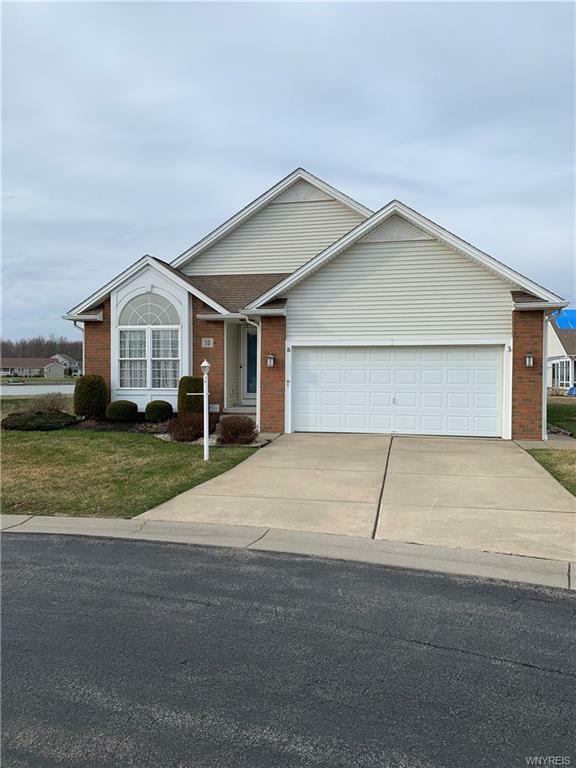 Owner will to give a $10,000.00 Lowes card to Purchaser to cover interior paint, carpet etc.This house is waiting for your personal touch to make it your Dream Home! Listing information © 2019 CNYIS, GENRIS, WNYREIS. 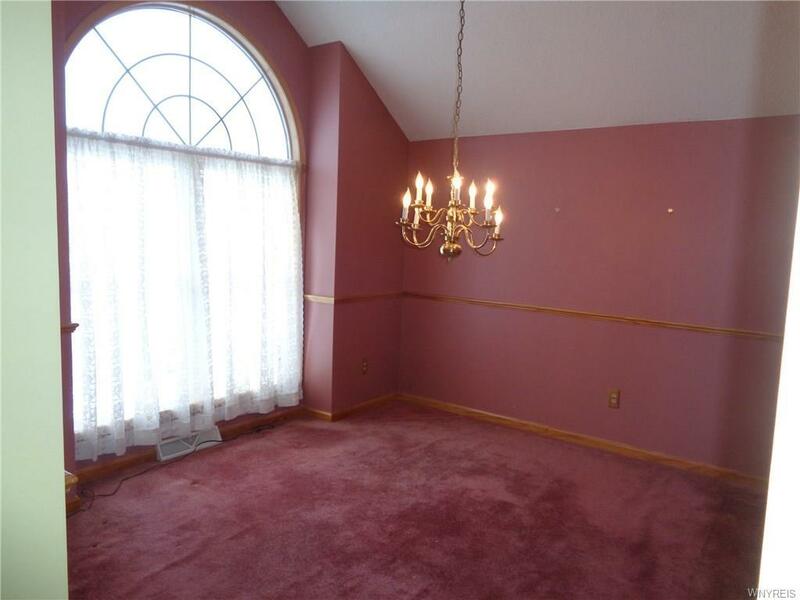 Listing provided courtesy of Cipriano Incorporated.